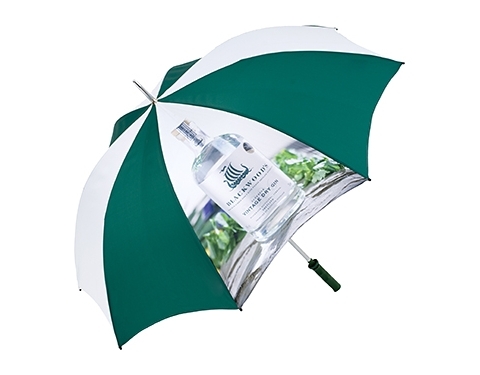 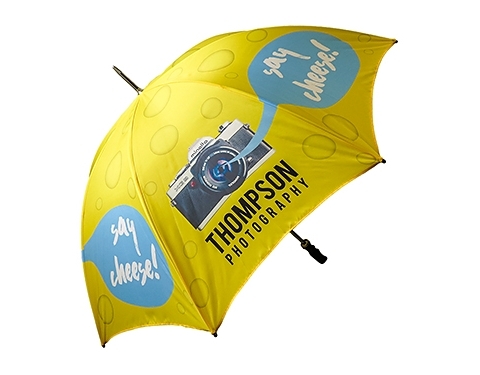 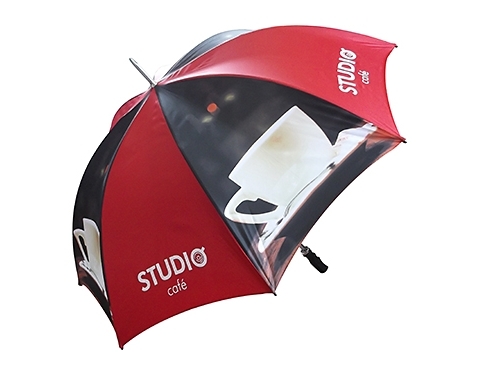 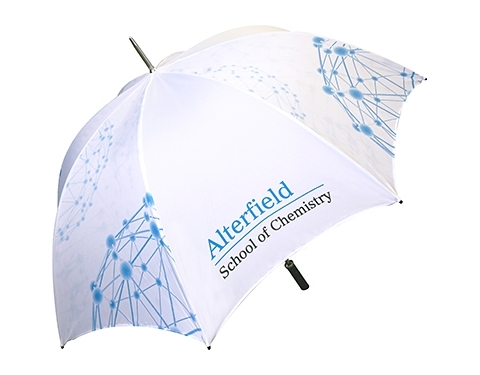 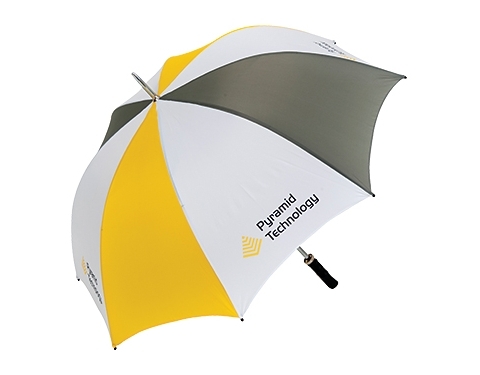 Carry your promotional message in style! 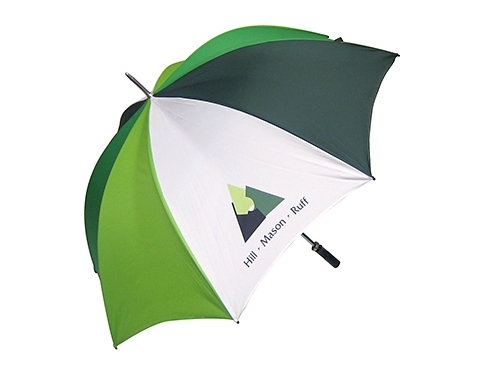 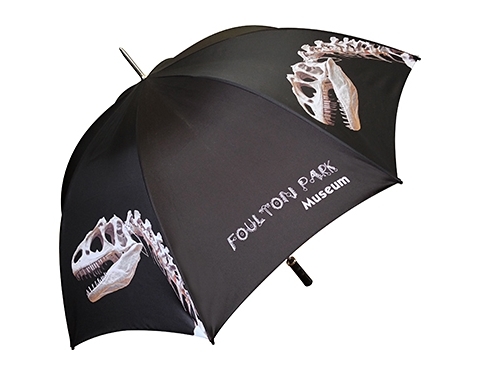 for all outdoor promotional events or sporting activities! 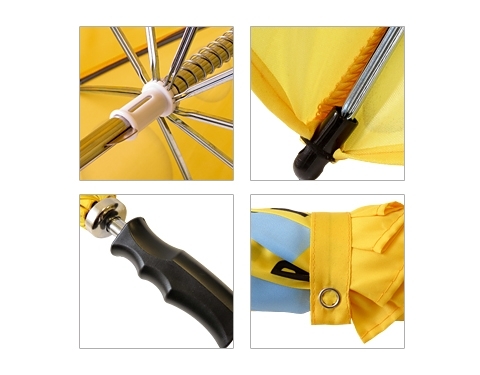 polyester panels for increased flexibility and stability in windy conditions!